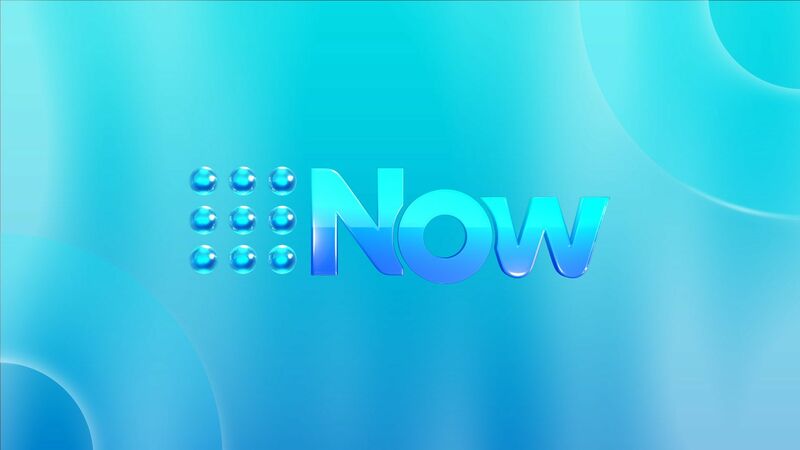 9Now – Australia’s premier destination for live streaming and on-demand content – will stream both the NRL Footy Show and AFL Footy Show live and free across the country. 9Now has listened to Footy Show fans, and even if they don’t live in traditional footy states they can now enjoy live streaming of Australia’s favourite, Logie Award-winning sporting entertainment programs. Returning to its Thursday night spiritual home, The NRL Footy Show is back bigger and better than ever in its 24th year. Panellists Paul “Fatty” Vautin, Erin Molan, Beau Ryan and Darryl “The Big Marn” Brohman will as always give rugby league fans a look at the lighter side of the game, plus unprecedented access to players and insight straight from the playing field. Joining The NRL Footy Show team on a regular basis throughout the season, to provide expert commentary and a few laughs along the way, will be some of the game’s biggest names, including Johnathan Thurston, Billy Slater, Sam Thaiday, James Maloney, Matt Moylan, as well as Jillaroos superstar Allana Ferguson and rugby league’s most loveable larrikin, Tommy Raudonikis, who will feature each week. The NRL Footy Show is broadcast live after the footy on Thursdays. AFL fans around the country will be able to watch live on 9Now as Craig Hutchison takes the reins of The AFL Footy Show. Hutchison will join Rebecca Maddern to bring viewers all the latest in the world of AFL, with breaking news, the best in entertainment with AFL’s biggest stars, and all the hilarious fan-favourite segments. Together with Sam Newman, Billy Brownless, Dave Hughes, Shane Crawford, award-winning newsbreaker Damian Barrett and AFL gun and natural entertainer Alex Rance, they will cover all the latest footy news and bring a unique twist on the always eventful and jam-packed AFL season, in a way that only The AFL Footy Show can – when it too returns for its 24th season, this Thursday at 8.30pm.